Chris Brown has broken his silence about Karrueche Tran’s accusations that he abused her in he past. Breezy also said that they are trying to promote something by using his name and playing off of his old wounds regarding his Rihanna assault case. 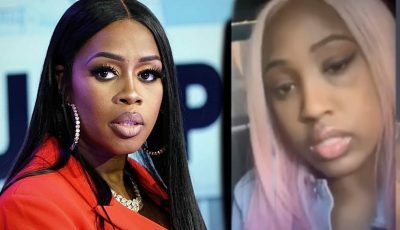 “What’s even more f***ed up is that, they played off my past by saying I abused her,” he added. “C’mon now, opening old wounds to make Kae a victim, that’s some eveil sh*t. Sad part, y’all believe it.” Chris Brown also added that nobody really cares about Karrueche Tran or her people if it wasn’t of him and he believes that is the reason why they are trying to drag him to court to get publicity. 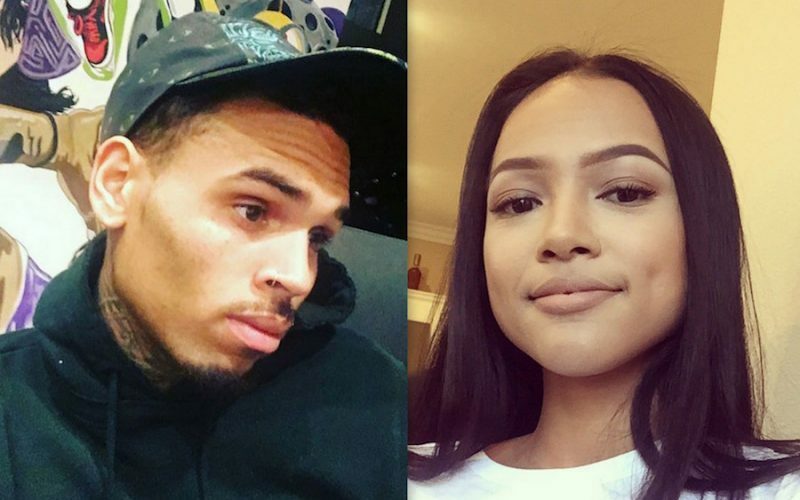 Seems Breezy has a lot on his chest to get off regarding his ex-girlfriend Karrueche Tran.